Special Touch Living assisted living home is the alternate choice to nursing home placement. Our Residential assisted living home is perfect for seniors who want to live a stress-free lifestyle while keeping their dignity and independence. We provide assistance to residents who may require 24/7 care and attention. Visit our reviews pages and see what others are saying about us! At Special Touch living you will benefit from the amenities and services that our Residential assisted living home has to offer while enjoying safety, security, and peace of mind. Special Touch Living is located in Huntersville, North Carolina and tucked away in the quiet Shepherds Vineyard neighborhood and close to two major hospitals, parks, churches, shopping centers and senior citizens centers. 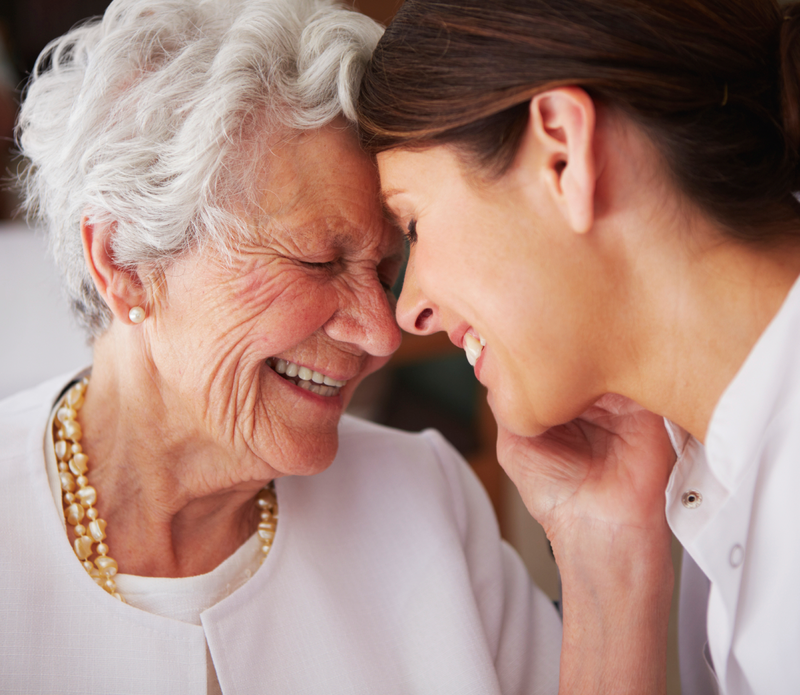 Our ultimate goal is to care for you or your loved one with dignity, compassion, love and respect. Our licensed and certified staff has several years of nursing experience and resides on the property to assist residents with top quality care 24/7. At Special Touch living, we provide the highest level of care for each of our residents and are genuinely compassionate and committed to all their needs.